I have struggled with severe GERD, ulcers, and esophageal scarring most of my life. Of course the foods I love the most also wreck the most havoc. Coffee, heavily spiced foods, wine, and my beloved jalapeno peppers leave me struggling through heart burn and worse. While heart burn is uncomfortable, I am more concerned with the long term damage unchecked GERD creates. For me, a holistic approach–including herbal strengthening of my digestive system — has resulted in greater freedom, fewer side effects, and a stronger digestive system than experienced before. By enjoying my temptations in moderation rather than excess, reducing stress, increasing exercise, and a program of digestive herbal strengthening I have been able to reduce my dependence on Prevacid/Prilosec and can still enjoy my occasional treats! 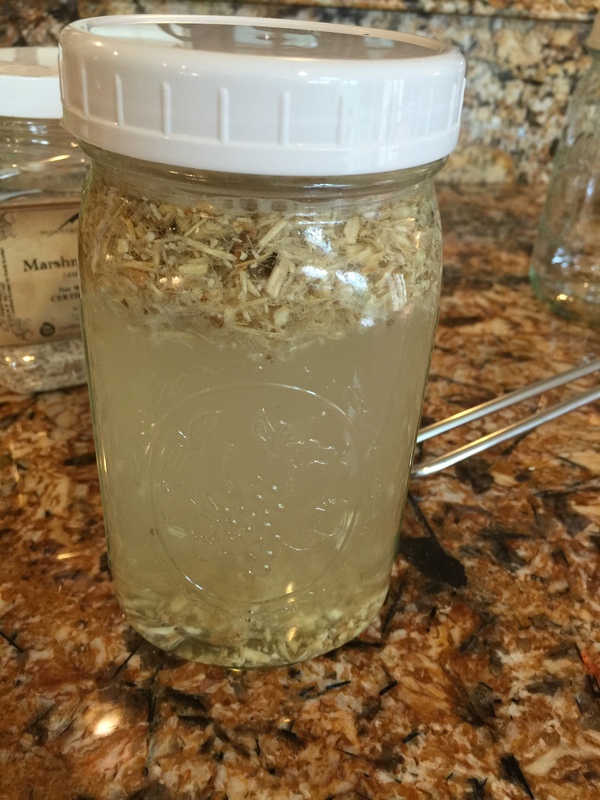 There are many herbs that assist the digestive system; and, many different ways to incorporate them into daily life. I will be writing more in the coming weeks discussing these options; but, today I want to talk about Marshmallow Tea. 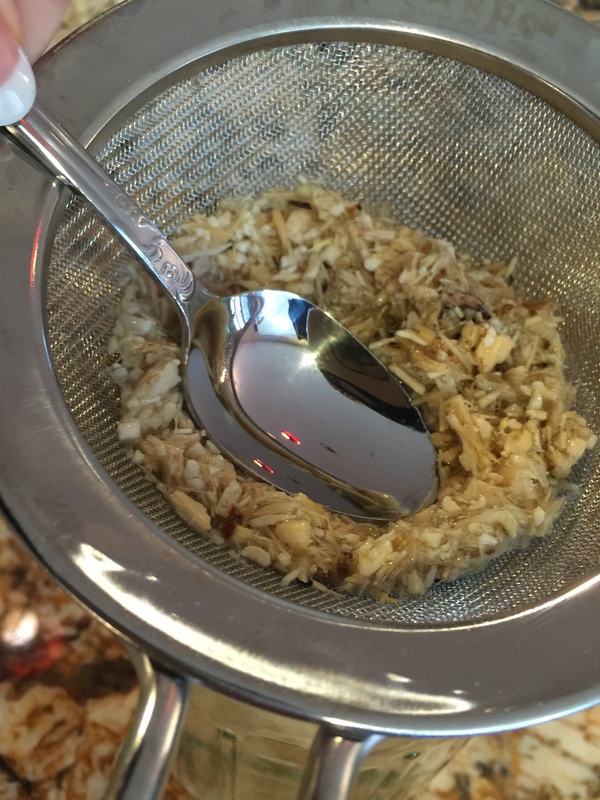 This herbal tea is not only delicious; but, it is a fantastic option as an “herbal foundation” for digestive health. Marshmallow (Althea officinalis) has been used for thousands of years, across multiple continents and in a variety of cultures as both food and medicine. Yes, there is a link to the much loved modern marshmallow. The French used to make a sweet confection with Marshmallow to treat children’s coughs and stomach aches. The introduction of gelatin and corn syrup completely altered the original marshmallow; and became what we know today. Who would have thought the original inspiration for a beloved campfire treat was the root of a plant! Historically, Marshmallow has been used to help inflammation in the skin (eczema), the entire digestive tract, and lungs (dry coughs). It’s leaves and roots contain flavonoids, betaine, beta-carotene, vitamin B, and calcium. All these are great for nutritional and system health. But there is another component that makes Marshmallow particularly well suited for it’s historical uses. It is mucilage — a gummy substance that forms a gel when combined with water. This gel coats, soothes, reduces inflammation, and moisturizes. I am not surprised the founders of current medicine would have utilized these traits in strengthening GI tracts assaulted by stomach acid. 1) those with diabetes should monitor blood sugar more closely as one study has shown it may lower blood sugar levels. 2) Marshmallow coats the stomach the absorption of some medications may be reduced. If you take other medications ask your doctor for guidance. 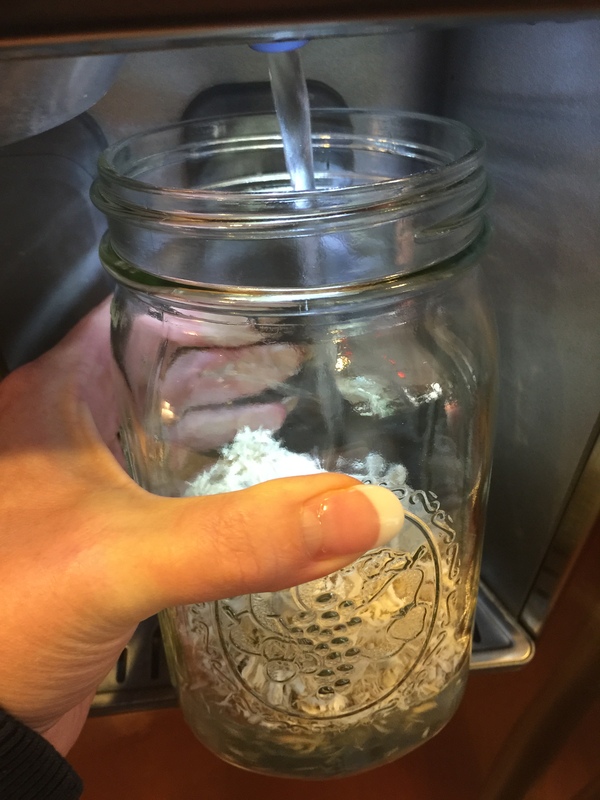 You may be able to take your meds so many minutes before or after drinking Marshmallow tea. But don’t try this without asking your doctor for guidance. 3) Marshmallow may raise lithium in the body. If you take lithium do not take Marshmallow without discussing with your doctor. Now for the fun part. Making and enjoying Marshmallow Tea! 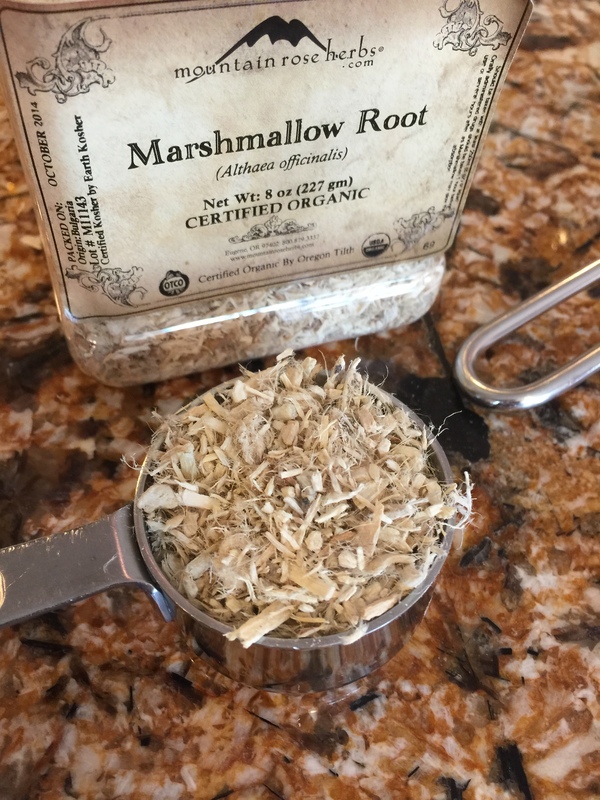 Dried Marshmallow Root — I either use what is in my garden or purchase from Mountain Rose Herbs. Here is a link to purchase from them if needed. 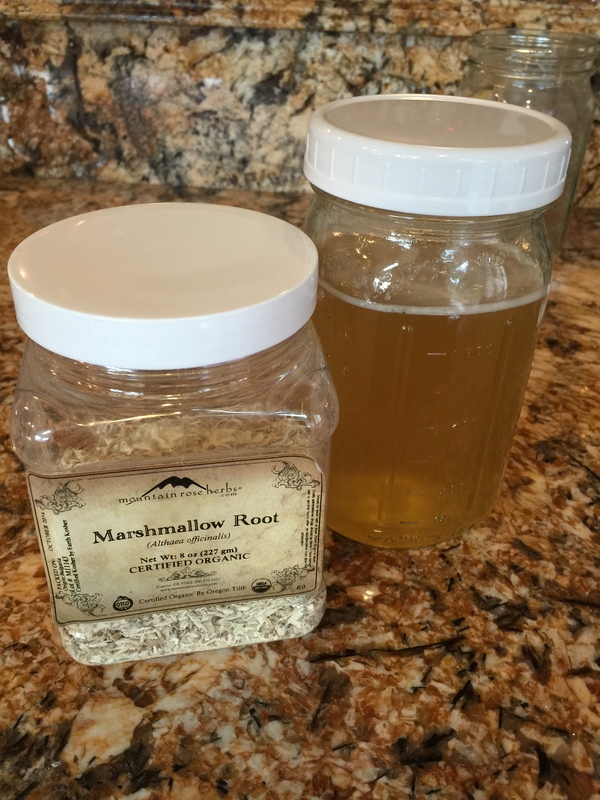 Place 1/4 cup to 1/2 cup of dried marshmallow root in a quart jar. I use 1/2 because my stomach issues have been longstanding and severe. Most people would only need 1/4 cup. Use your judgement. Place the lid on and shake. Let sit for at least 30 min. An hour is better and the best is let it sit overnight. You will notice a waviness to the liquid after a very short period. This means your tea is becoming strong medicine. 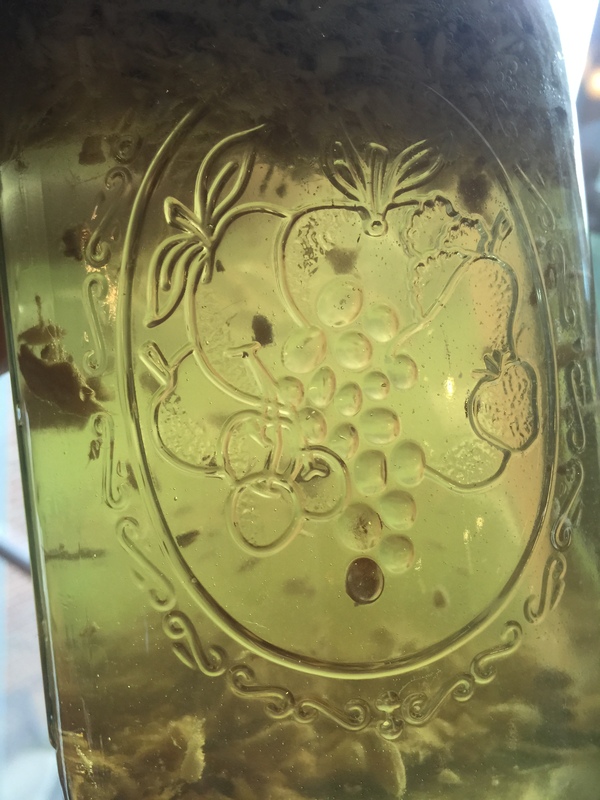 You are seeing the mucilage transferring from the roots into your drink. 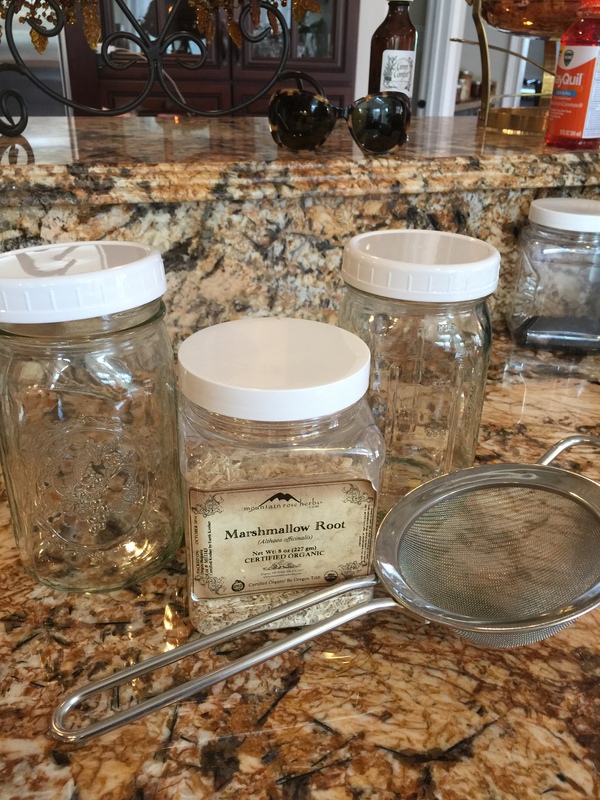 When ready strain into another quart jar. Use your spoon to press all the liquid you can from the roots. Add the leftovers to compost. Pour a cup and enjoy! You can drink several cups throughout the day. Keep refrigerated and throw away any leftovers within a couple days. It won’t last that long though. This tea is delicious as is — which is a statement from me. I am an Alabama girl and I like my drinks sweet. This is one of the few I don’t need honey to enjoy. Feel free to leave a comment letting me know your thoughts and if this brew helps! I am not a doctor and each persons health is unique. All herbal remedies have the possibility of interacting with medication, causing allergy, impacting other health issues, etc. Information in this article is for information and educational purposes only. Please check with your doctor before trying any herbal supplement or remedy including Marshmallow tea. The statements and suggestions in this article are the opinion of the author. They have not been evaluated by the Food and Drug Administration. These statements are not intended to diagnose, cure, treat, or prevent disease. Would it work on Poison Oak… I can’t seem to get rid of it!? I haven’t personally tried it on Poison Oak but it’s properties could ease inflammation if applied topically as a balm rather than a tea. I think a balm of comfrey, calendula, and goldenseal would be better. I also have a recipe for an easy itch relief paste made from green clay that would ease your discomfort. I will email you the recipe if that is ok with you? I was planning on writing a blog on this topic but I imagine you would like some relief before I get around to it. . .lol! Thank you! I will send you the recipes and ideas over the weekend. You should have that promised email waiting. 🙂 Please let me know that it made it to you; and, if the suggested remedies provide relief. I hope they help! Sounds like you definitely need some options!! I am glad to help! This is super cool! I had no idea marshmallows started as a root. Thanks for the post! Your welcome and thank you for using the word “cool!” I can’t wait to present this evidence to my children when they get home from school!! 😄😄. You made my day!!!! I’m passing a link to this to my niece who also suffers from esophageal scarring. Thanks. Thank you! I can’t tell you how happy it makes me to learn that others can be helped! Please let me know the results. Stay tuned — I will be posting more shortly on GI issues. Your welcome. Thank you for the comment! Wait… marshmallow is a plant ? I didn’t know that. My mother is a pharmacist. She told us that at one time, she couldn’t wear anything made of rubber or leather . I don’t know if it was fungus in her feet or just plain allergy. She was prescribed an expensive ointment called Tinactin, but it had no effect. Then, she remembered something she learned at school…. the leaves of guava are anti fungal. In the Philippines, we had a guava tree at our backyard. So, anyway, she boiled guava leaves , and poured the ” infusion ” on her feet ( as hot as one can tolerate ) Two days after, whatever it was on her feet ( sores ) disappeared, and never came back. Yes, Marshmallow is a plant. 🙂 The original marshmallow was created by the French long ago using the root. It has been altered so much over time that the marshmallow treat we are familiar with bears little resemblance to the original other than in name. Pretty cool history though. 🙂 Thank you so much for the Guava story!!!! How interesting! Many plants have anti fungal properties that rival pharmaceutical remedies in effectiveness; and, I will do more research on Guava. I love adding more information to the repertoire. Thank you for sharing this! Pound for pound, guava fruit has more Vit. C than oranges. I have enjoyed guava and now I have more to love than simply the taste! 🙂 The information you shared has given me an even greater appreciation! Unfortunately, we don’t have guava fruits here in the US. I have another fruit that has beneficial properties. Rub the skin of unripe papaya on your skin. It’s 10X more effective skin softener than commercial products. That’s why Philippine folks add unripe papaya to beef stews. Cooking time is cut in half. I think the fruit has lots of enzymes that soften the skin. Can you use marshmallow leaves and flowers also? I have a huge patch of marshmallow growing. It is beautiful!